We’ve added lots of new times in the evenings, early morning, and Saturday. 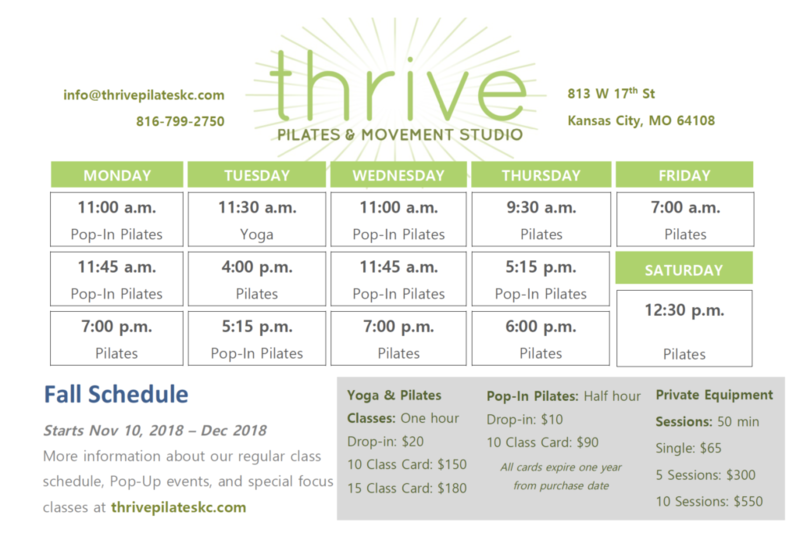 See our Winter Schedule below for a time that works with your life. 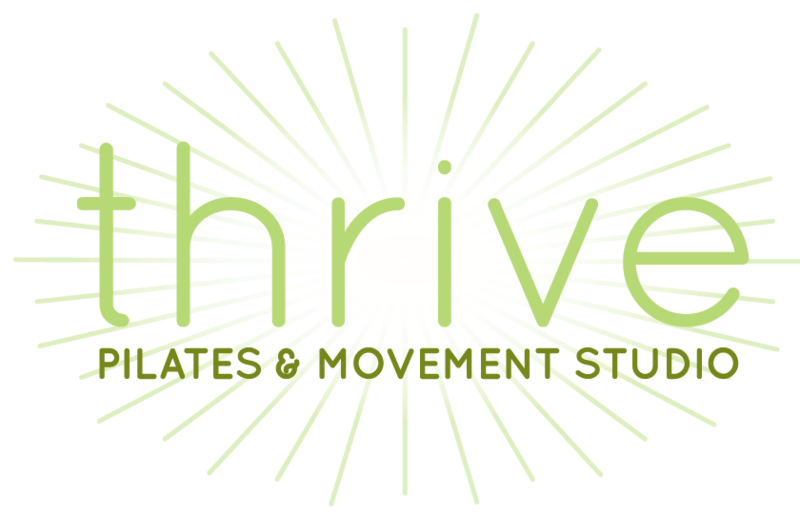 Purchase a single Individual session for yourself ($65) and receive a gift certificate for a private session to give to a friend who’s never been to Thrive.Gift certificate expires April 1, 2019. Purchase a 10 pack of private sessions for $550 and pick out a free stocking stuffer, while supplies last. Includes Shashi Grip socks, Nicolet Candles, and Bee’s Wraps. Starting Feb 1, 2019, we are increasing our prices. We’ve had our current prices since Lauren opened the studio when it was just her, renting a small room for $500 a month. We’ve grown and and we’ve got more growing to do!